What do I buy him? How many times are you completely lost for a great present to buy the men in your life? 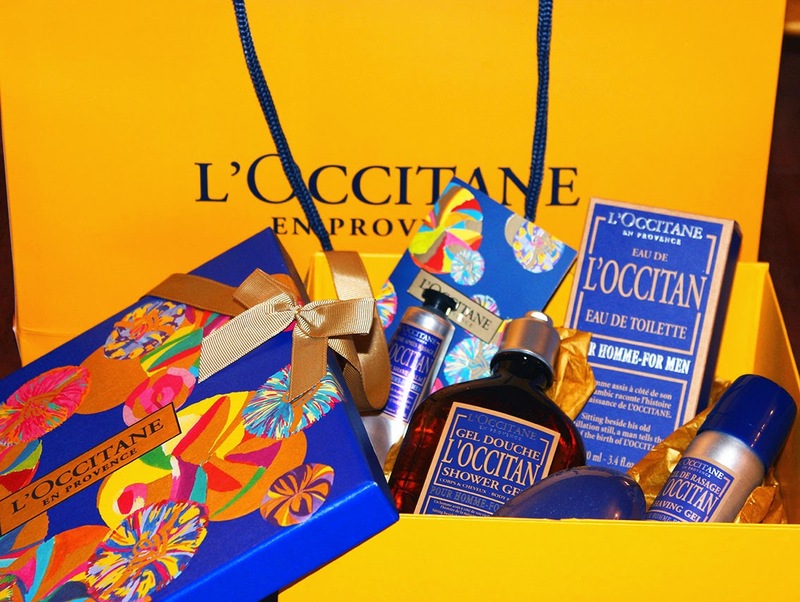 Well beautiful French cosmetics brand L'Occitane may have the answer. Their Christmas gift sets are filled with best selling products and are great ways to treat friends and family to their favourites. 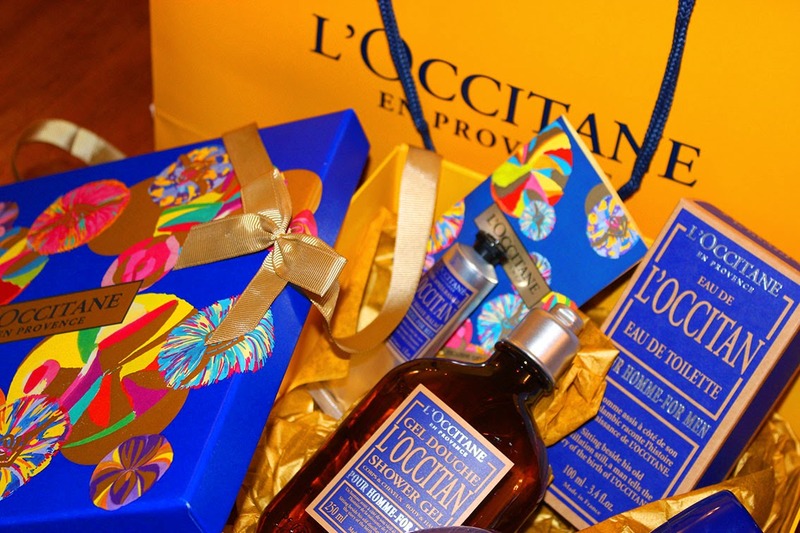 This year their gift sets also include L'Occitanes mens products from both their Cade and L'Occitan Homme scents. This Elegant L'Occitan box is filled with products in the most delicious distilled Lavender, nutmeg and black pepper fragrance. It includes the EDT, shower gel, shaving foam, shaving balm and pebble soap - everything to keep him smelling scrummy! By purchasing the products beautifully wrapped in tissue, a gift box and tied with ribbon you save money. This set costs just £49.50 rather than its full value of £79. Well that will do nicely.